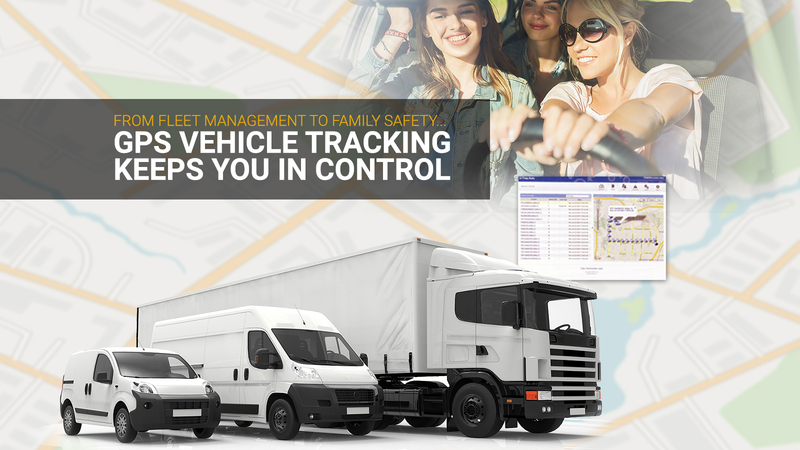 Proactive security solutions to protect what’s important to you! 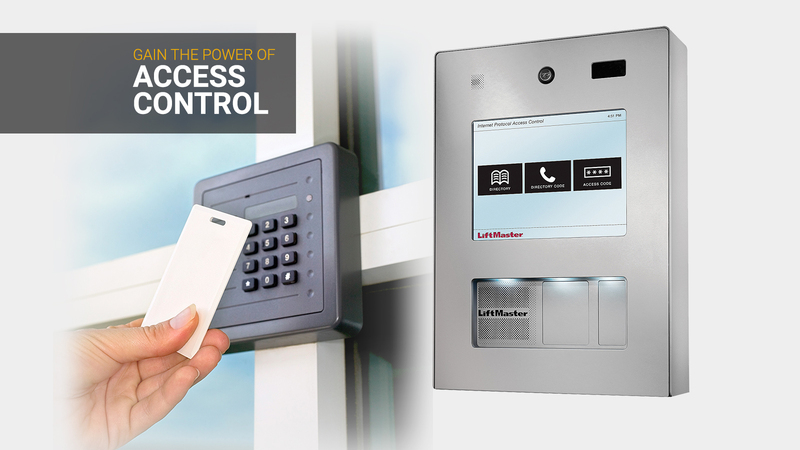 InVision Systems consults, designs and installs customized security systems for every need. Since 2002, we have proudly been offering our products and services to Chicago and its surrounding suburbs. 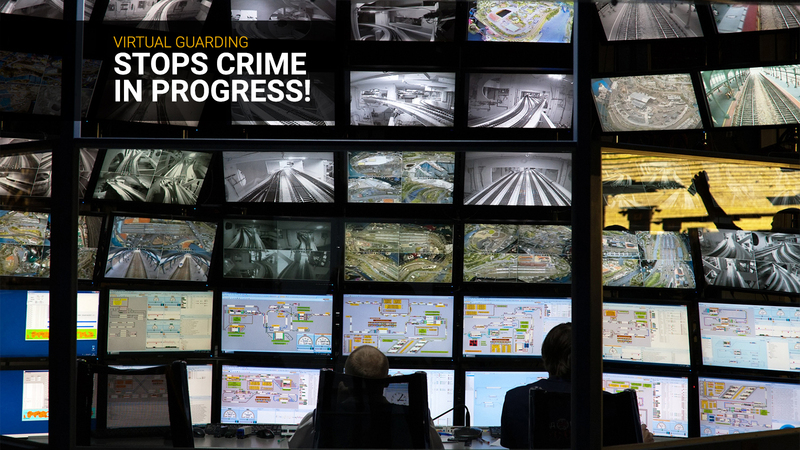 We deliver surveillance system design and installation services that are unmatched in excellence for businesses, homes, public facilities and industrial plants. 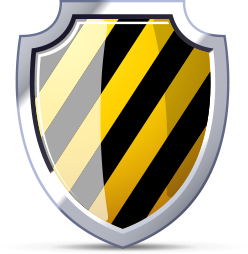 Why Choose InVision Systems for Security? 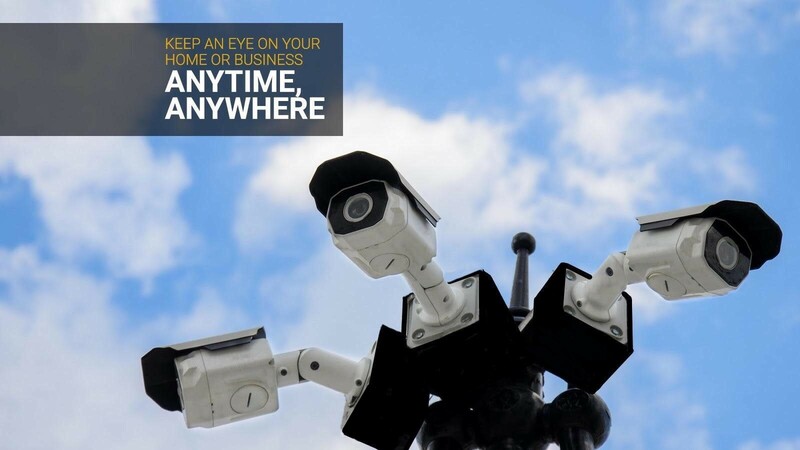 InVision Systems has a reputation as one of the most experienced and reliable security system integrators in the Chicago metropolitan area. 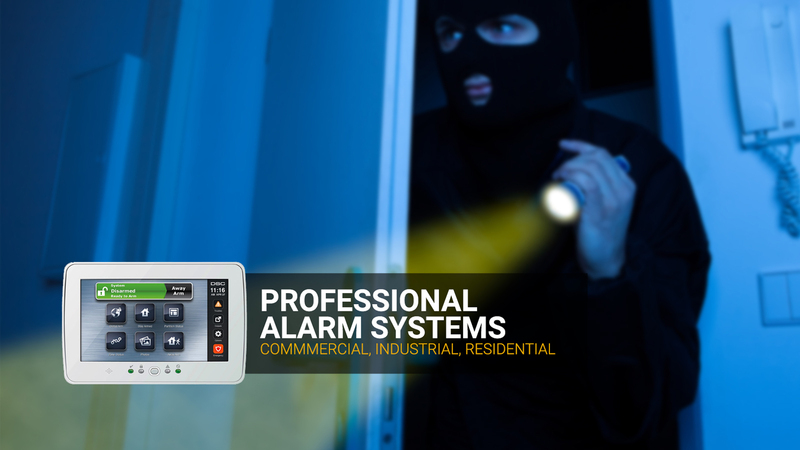 We have successfully provided video surveillance and security systems to thousands of businesses in Northern Illinois, Southern Wisconsin and Northwestern Indiana including private residents, public facilities, and industrial plants. We are honored to disclose that our client retention is over 95%.